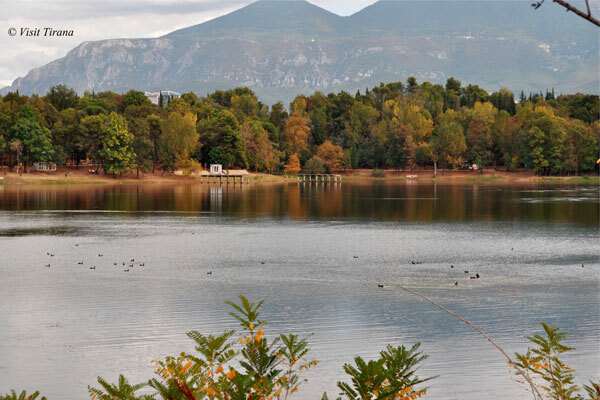 Besides being a busy dynamic city, Tirana is blessed with beautiful nature on its doorstep. 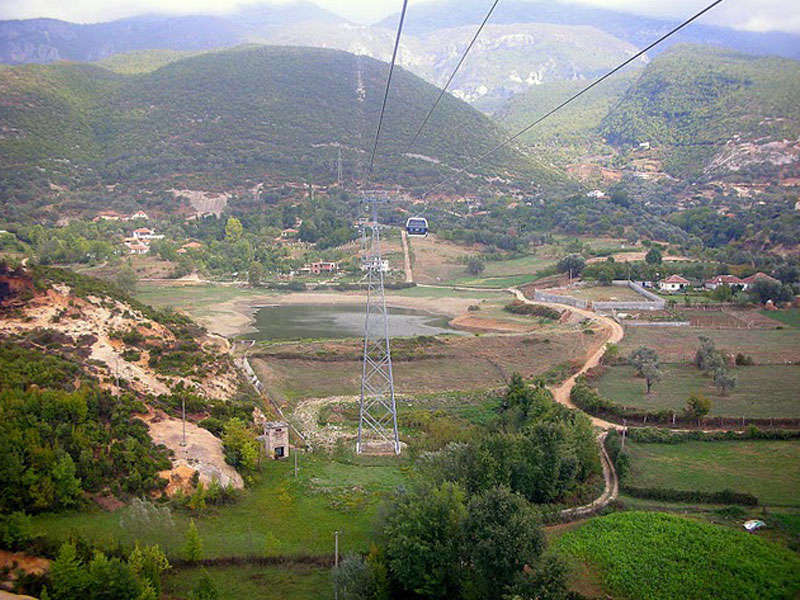 It has the Adriatic Sea to the west, with Durres city only 36 km away, and Dajti Mountain to the east which can be explored by hikers but also by Dajti Express cable car, with beautiful panoramic views over the Tirana hills. 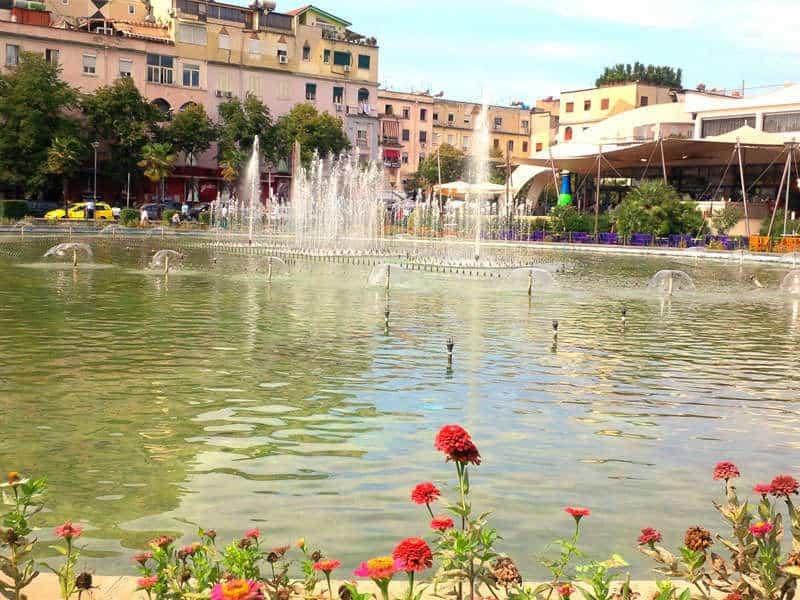 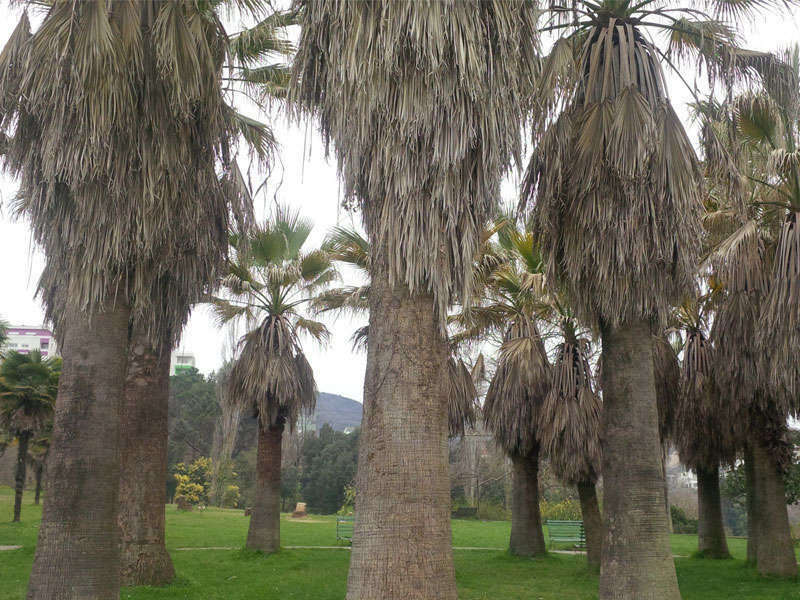 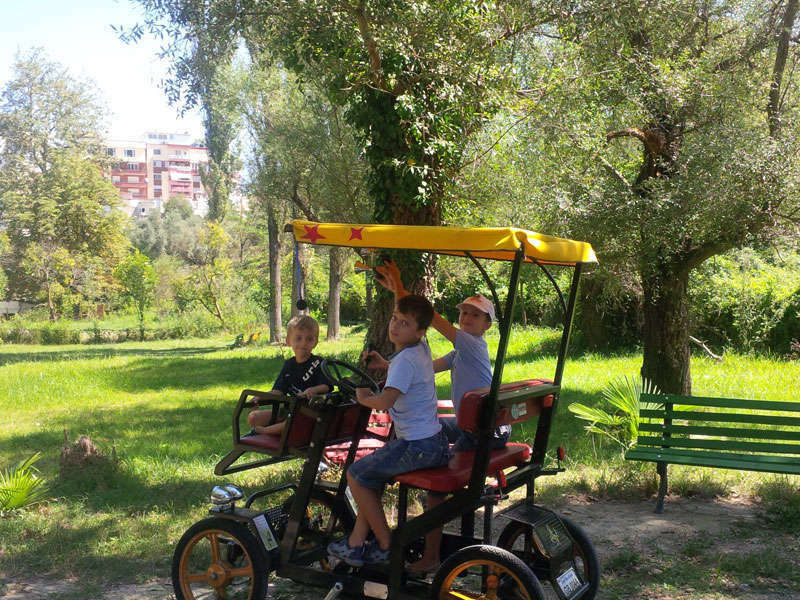 Nearby parks can also be reached on foot, including Grand Park by Tirana Lake, Zoo Park and the botanical gardens, the green crowns of the city.